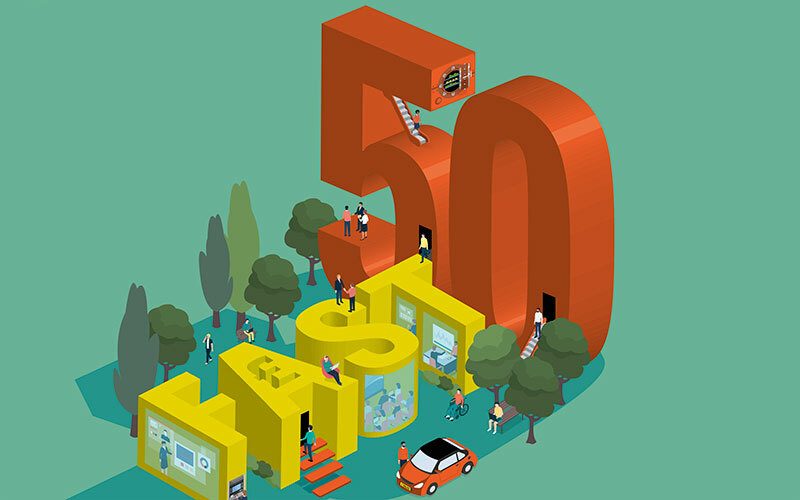 We are thrilled to announce we’ve made the list of the FAST 50 – the UK’s 50 fastest growing recruitment companies. In fact, not only we are in the top 30 we are the only dedicated driver recruitment agency in the league table! According to The Recruiter magazine, despite a high level of uncertainty, privately-owned recruitment agencies have reported healthy growth. It’s been reported that Brexit, skill shortages and sharp falls in the number of non-UK workers have hampered UK hiring activity. However, despite the challenging economic picture, agile and innovative privately-owned recruitment agencies have demonstrated the ability to report strong growth. The Recruiter FAST 50 lists the fastest-growing, privately-owned recruitment companies in the UK according to a revenue compound annual growth rate over the three most recent annual reporting periods.